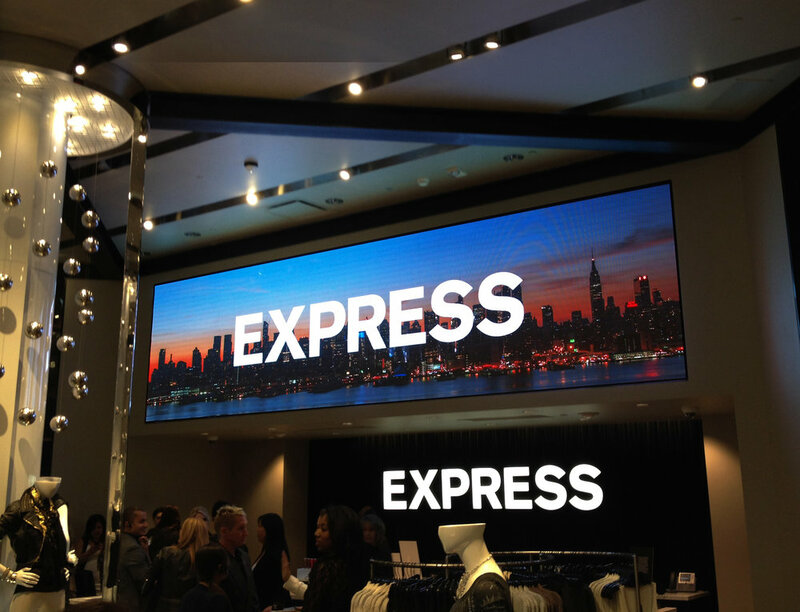 Express has flagship locations in Union Square San Francisco and Times Square New York with exciting interior and exterior LED installations. 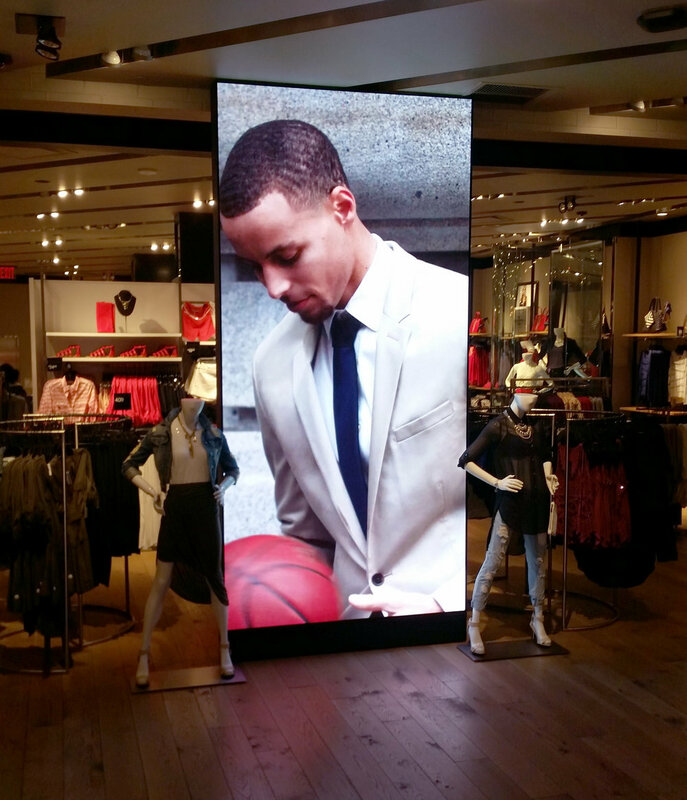 Kronman Associates, the LED and Digital Consultants, have provided Express with guidance and support in selecting the interior digital displays, control systems, additional hardware and content management resources. 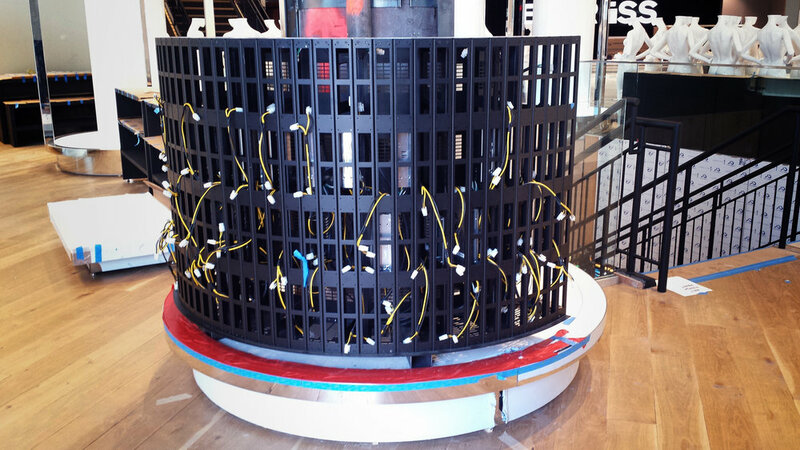 D3 LED provided the interior 4mm wide screen and curved LED for Union Square. In Times Square, Sensory Interactive selected Sansi LED displays on behalf of SL Green (the landlord for the site) for the outdoor displays. 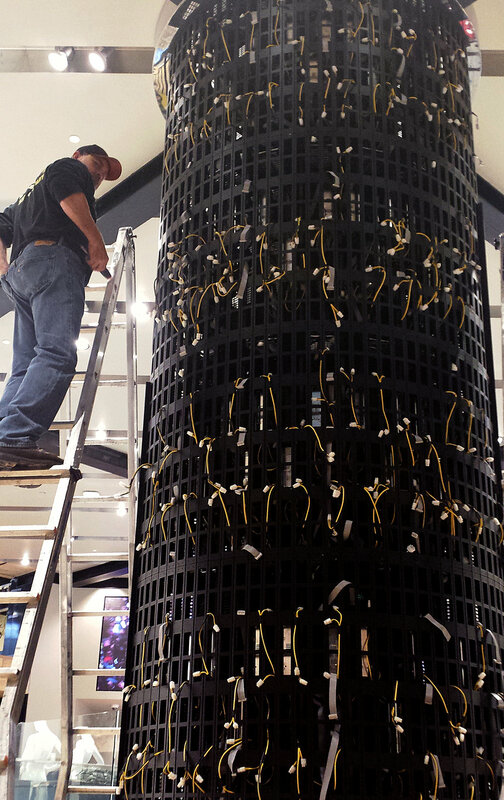 The installation was done by North Shore Neon and was completed on schedule for the clients. The display is be used primarily by Express although it is possible to lease time on the screens.